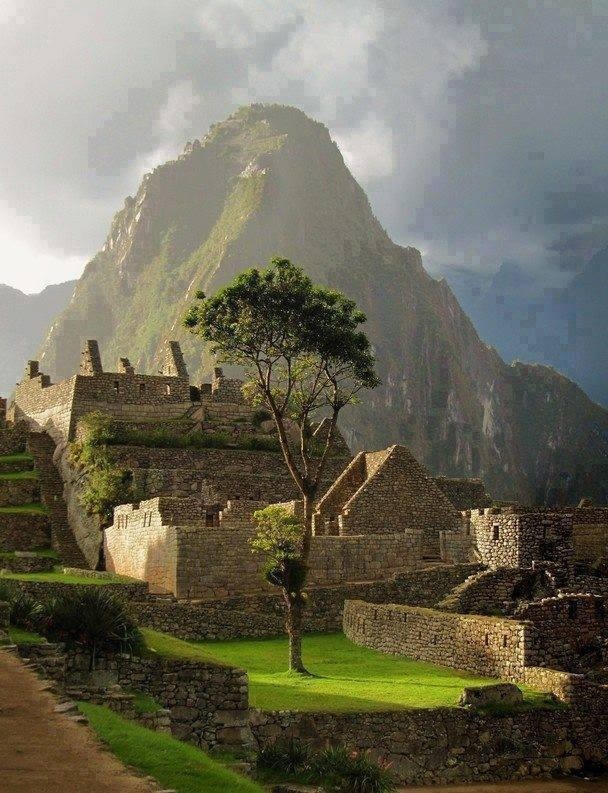 Inca knowledge center, leased at an altitude of 3,400 m; 4 hours by train to this spectacular land of the Incas, stunning valleys, Inca agricultural terraces, snow-capped mountains and sub-tropical jungle, near the low jungle. The village of Machu Picchu and Aguas Calientes this set in 2000 mt. 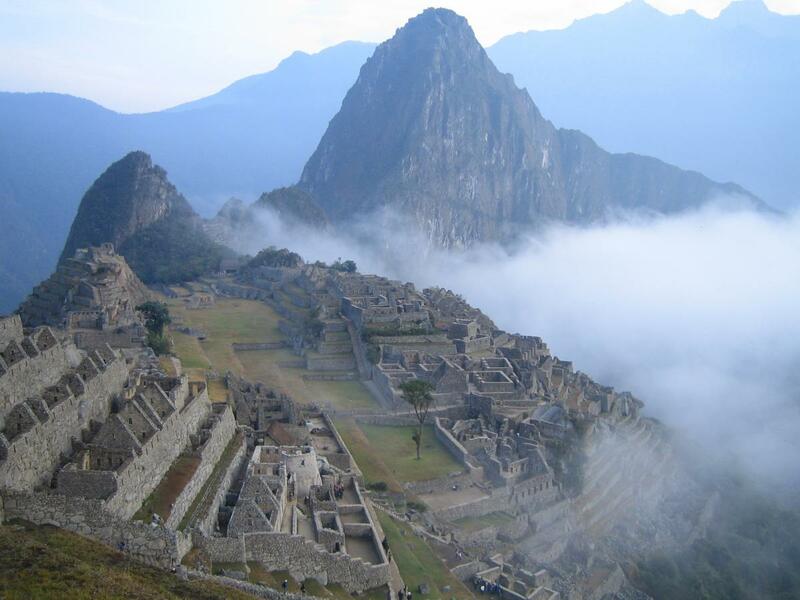 There is a train and bus station, the bus that carries up to the CITY MACHUPICCHU INCA to the 2400 mt. 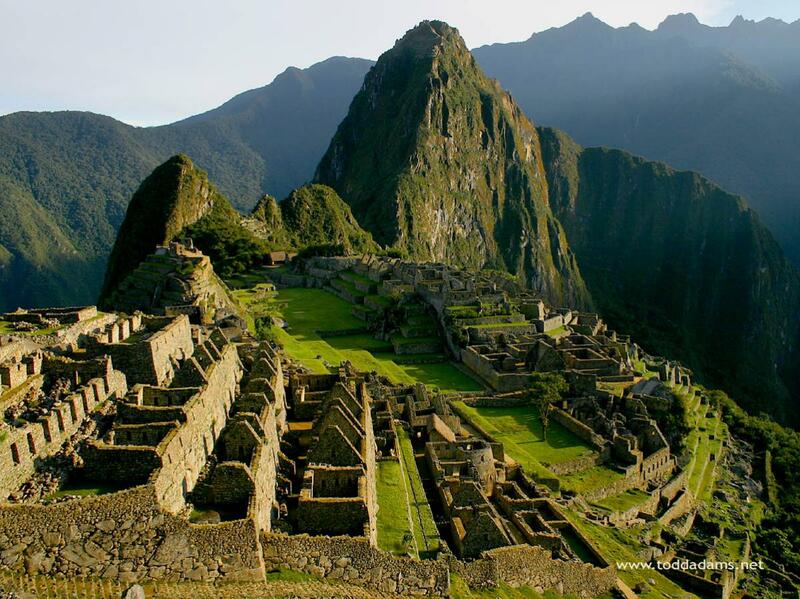 Where he met the temples, houses, Inca squares, also the fantastic story for this magical place, sacred Inca city of mystery and power. Poroy station 30 minutes from Cusco. Pachar station 1hour 30 minutes of Cusco. Ollantaytambo station. 1 hour 50 min of Cusco. Transfer from your hotel to the train station and transfer to your Hotel. Buffet lunch available US$ 25 per person in Hotel or restaurant in Aguas Calientes. Or bring a snack with you. There is a restaurant near the sanctuary / complex but expensive US$42 for a lunch, even snacks as expensive. NOTE: Please be ready for your transfer from your hotel 45mins before the train departure so as not to delay the transfer of other passengers. 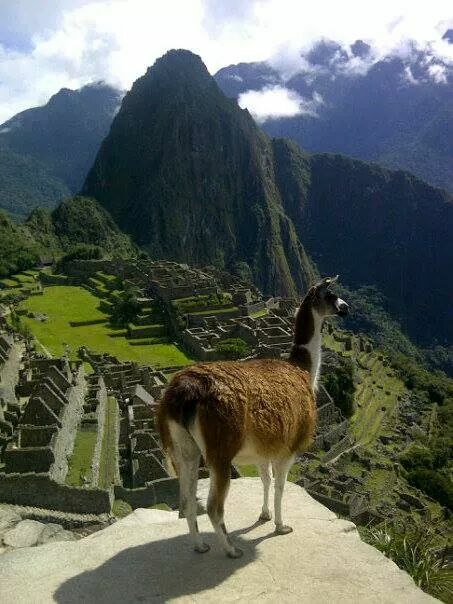 If you have time it is much nicer to do a 2 Day 1 Night tour called the 2 Day Classic Machu Picchu or The Sacred Valley & MACHU PICCHU Tour. You have to sleep in Machupicchu town known as aguas calientes, for that offer good hotels and hostels to suit your needs so the first day your trip from Cusco to Machupicchu, you will do the tour you rest in the afternoon walk in the town or visit the hot springs and the next day one of the activities of adventure in Machupicchu that long walks out of Machupicchu where one has best machupicchu's sights likewise are comes true you can appreciate the biodiversity of flora and fauna of the machupicchu's historic sanctuary. 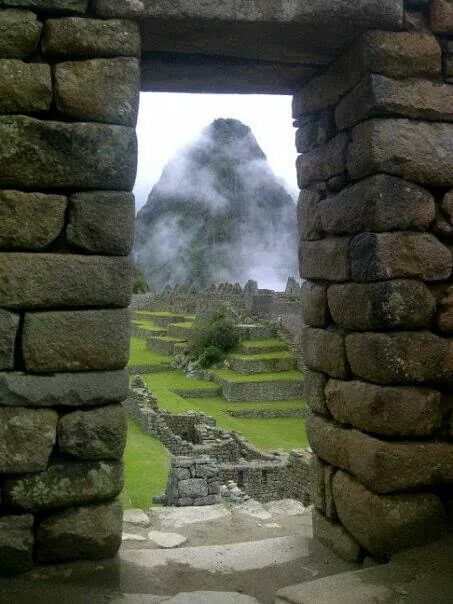 Your reserves, will be emitted in a term of 48 hours a confirmation of its reservation with passenger's code (group), which you will print and to present it when you arrival to Cusco and we going to give the necessary voucher.